I purchased a 15' by 25' butcher block countertop to go next .. 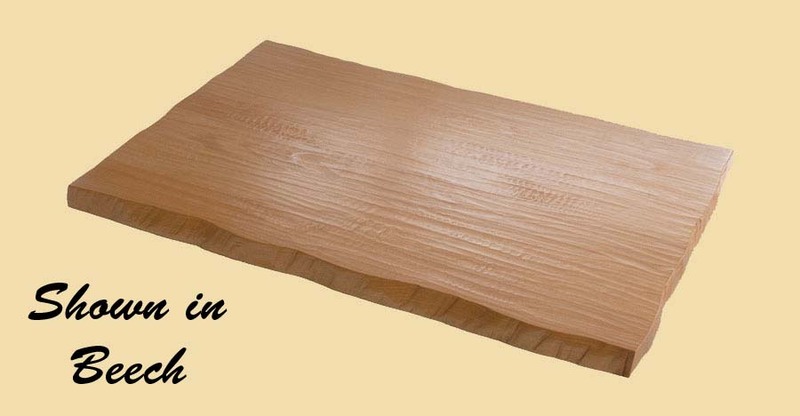 Premium Quality Maple Face Grain Wood Backsplash. The Maple backsplashes on this page are face grain. They are one solid board, 3/4" thick, 4" wide and available in almost any length.